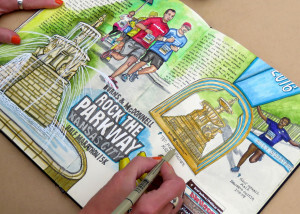 Sidelined by surgery she rediscovered her love of sketching. 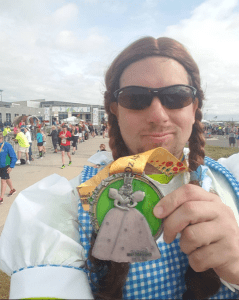 It all started with Tom Leddy who wore a Dorothy costume for the 2016 Garmin Marathon in the land of Oz race April 16th, 2016. 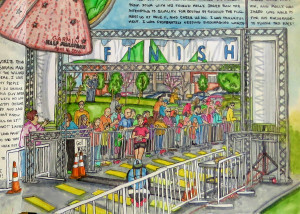 I followed him on Instagram @tomruns_262 and he posted a drawing of him at our race. 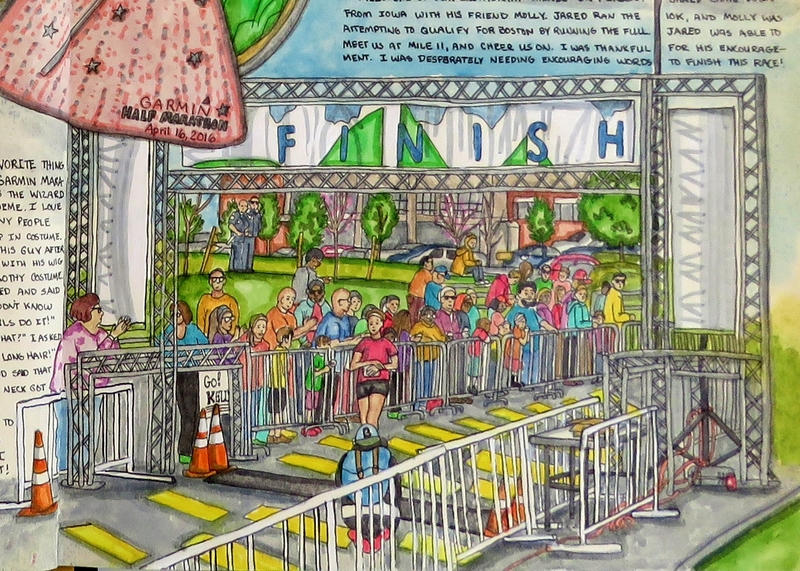 I thought “WOW!” this drawing is really great and I wanted to know who drew this great piece of art the highlighted our race. I found @millfeatherstudio on Instagram by Holly Spencer. My running career began sort of by accident in the fall of 2006. I had just started a job as an elementary art teacher in the fall of 2005, and my body reacted to the stresses of my new job by giving me hives every single day! I was pretty miserable to say the least, so when school let out that spring, I decided to walk a local 4 mile trail everyday to reduce my stress levels. It worked almost immediately, and I spent the summer logging walking miles. Then, as fall came and the days began to get shorter, I began jogging to get around the wooded trail before it got too dark to see! That was it! I was hooked! For two years I ran and I entered into local races until in July of 2008 I was sidelined with a severe IT Band injury. I was born with a hereditary spinal deformity that causes a lot of nerve pain in my back and legs, and because of my compromised spine it was extremely hard for me to recover from my ITBS. I ended up having to have surgery to lengthen the bands on both of my legs! 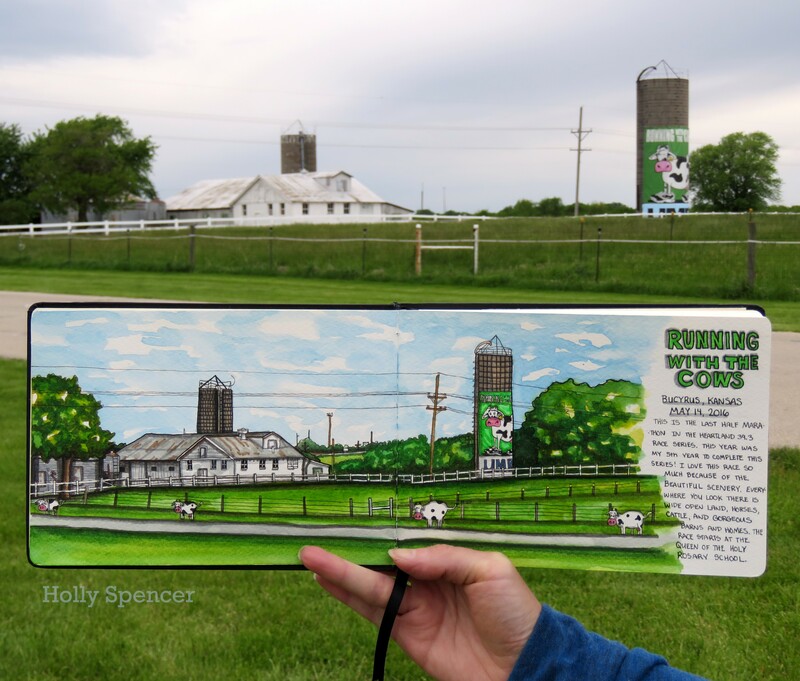 My full recovery took two whole years, and it was during my recovery that I rediscovered my love of sketching and journaling. I kept sketches and logs and journals of my entire recovery process. These journals and sketchbooks really helped me with the depression of being sidelined with injury. 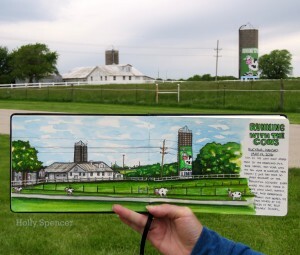 When I was fully healed in 2010, and began racing again, I decided to try and continue making my sketching a priority. I race a lot and traveling to races is one of my favorite things to do, my husband Nathan shares our running adventures on instagram @milesatthemill.  One of my running goals is to run a marathon or half in every state, I have ran 66 half marathons and 2 full marathons, and countless shorter races. I have ran Garmin half marathon four times and I love it! 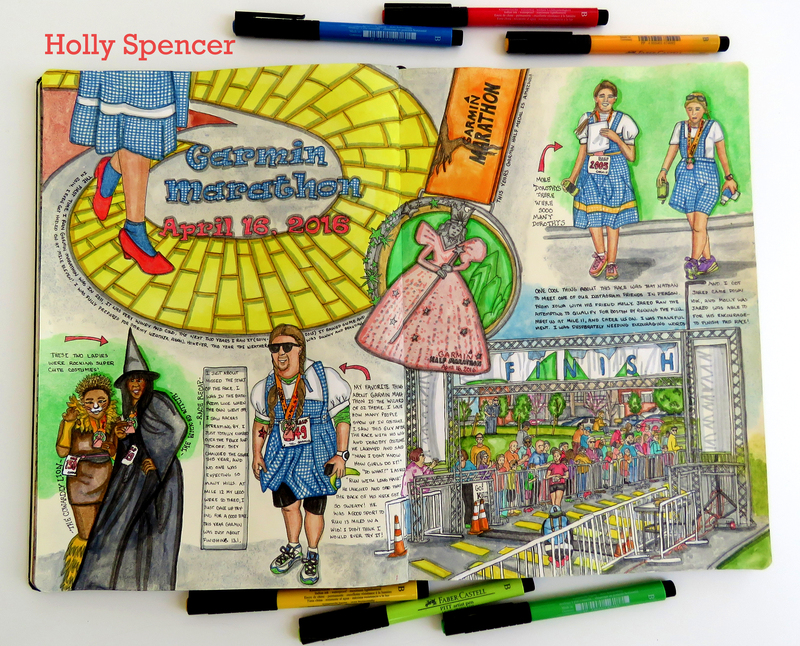 Now, when I am traveling to races I bring my sketchbook with me and document my experiences! Last summer I decided to step out of my comfort zone and start sharing and selling prints of my sketches on instagram @millfeatherstudio. I have met a lot of really great people on Instagram, and who knows, if I see you at a race, you may just end up in my sketchbook! This entry was posted in OzBlog. Bookmark the permalink. This is incredible!!!! What a great role model and inspiration to all that may have trouble getting out and getting going with their daily excercise!! And such awesome sketches! !